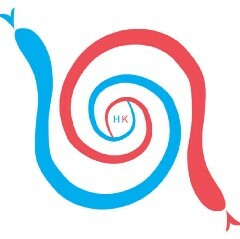 PyCon HK is the annual conference hosted by the python community in Hong Kong for developers using and developing the open-source Python programming language. PyCon Hong Kong 2018 (23–24 Nov) is now calling for proposals, CFP will be closed at the end of this month (31 Aug). Welcome to submit proposals to PyCon HK this year. Registration of PyCon HK 2017 is now started and more than 400 tickets are available including free, donation and patron tickets. Participants can now register on the following eventbrite page.